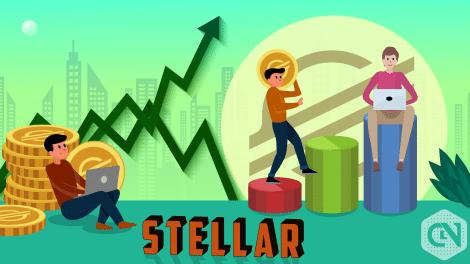 The growing success of Bitcoin alongside many other cryptocurrencies has given rise to the birth of many cryptocurrencies, and Stellar (XLM) is one of those. 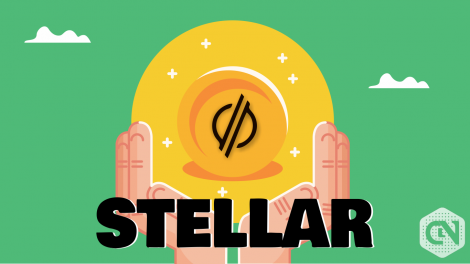 Stellar is a platform with Lumens being its token, the cryptocurrency. 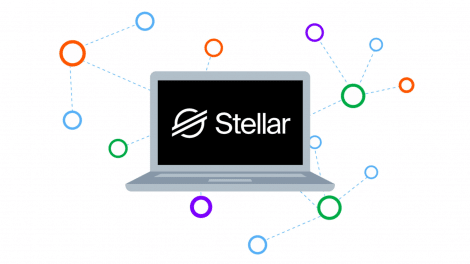 It was built with a goal to make the payment system easy, affordable and fast. 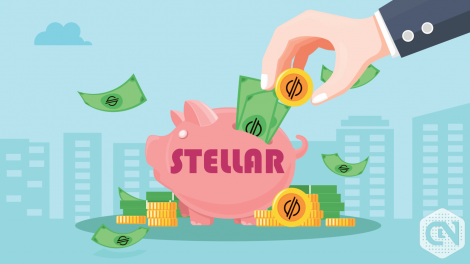 The transfer of money from one part of the globe to any other part has become easy, and the speed of transaction is very fast too. 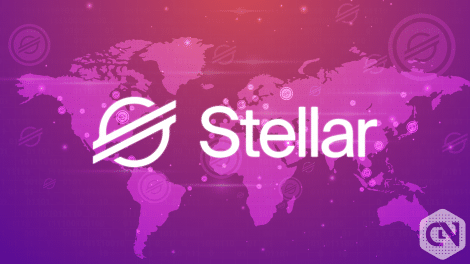 It is an open source and decentralized network owned by a community that provides the necessary support to this platform be it technical or operational. 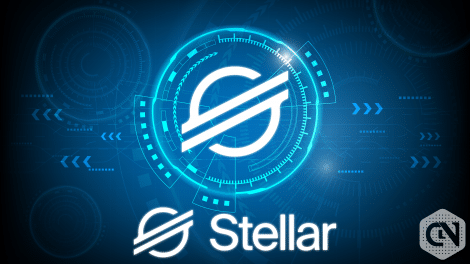 A stellar consensus protocol has been developed by its team to make sure that this platform is secure, safe, and flexible. It also supports transactions from one currency to another, and those currency exchanges can be direct or indirect. 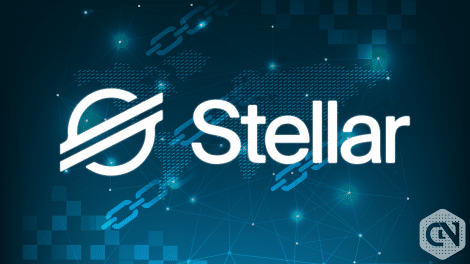 The direct exchange being the one where there is already someone who is willing to buy the currency which another one is selling. 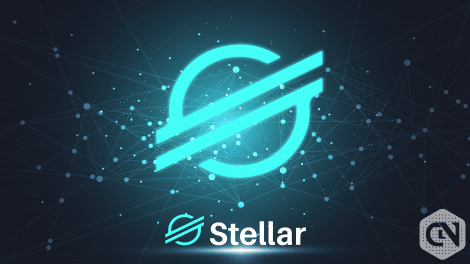 An indirect exchange is the one where there isn’t any buyer available so the user can choose to exchange their currency in place of Lumens.